This decision has resulted in the EFF resigning from the consortium due to a belief that the W3C process is no longer suited to defending the open web. François Poizat looks at how variable & parametric fonts will revolutionize responsive type. A big update to this popular guide for getting your CSS behaving in a range of email clients. 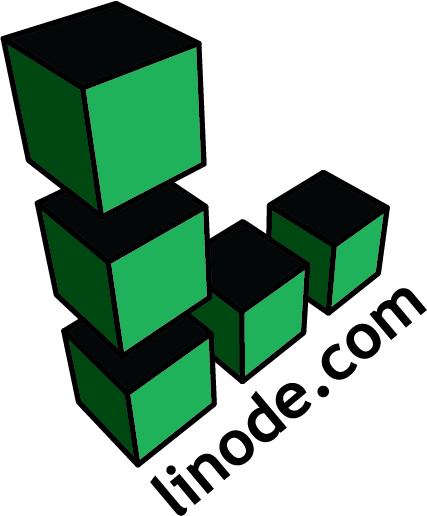 Get a Linode server up and running in seconds. Simply choose your plan, distro and location and you’re ready to deploy your server. Use promo code HTML520 for a $20 credit on a new account. The Web Payments Working Group has advanced both Payment Request API and Payment Method identifiers to Candidate Recommendation Status. A future version of Chrome may force all domains ending on .dev (and .foo) to be redirected to HTTPs via a preloaded HTTP Strict Transport Security (HSTS) header. Techniques, considerations, and approaches that will help you write more accessible CSS. A look at a non-standard attribute supported by Chrome, Firefox and Edge for allowing the selection of an entire directory via a form. How browsers interpret code and how they help load pages faster with speculative parsing. Ashley Nolan introduces the features of stylelint, a flexible and well-supported CSS linting tool that can improve your code style/maintenance. Learn how to build a realtime Angular game from scratch, taking advantage of the awesome realtime capabilities with Pusher. How one developer uses Chrome extensions to do quick site redesigns. All of the recorded sessions from the recent Edge Summit are now available (with slides and captions).